With thanks to this week's sponsors Disney Circle and Full Fabric (check them out below)! 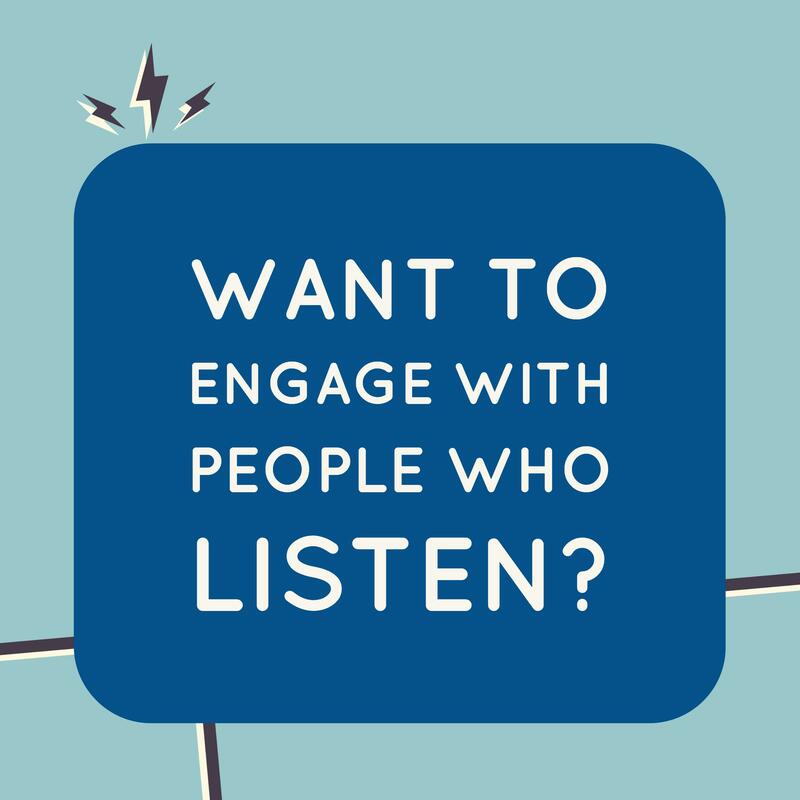 Circle with Disney got in touch via twitter thinking I was based in the US, but although they’re yet to come to the UK they are still saying hi to all of you lovely listeners because our second biggest audience are in the US, but wherever you are hello! So what is Circle? Well, I think everyone listening has probably cried to Bambi, or Dumbo so you know what Disney is! 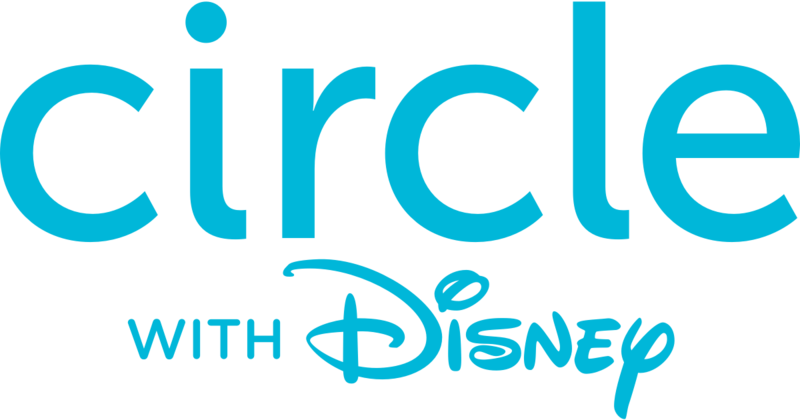 Circle with Disney is a little device designed for families to help manage content and time spent online across devices in the home. It pairs to Wi-Fi routers and 4G or WiFi networks of Tablets, PCs, Smart Phones, and all devices its connected with and allows parents to filter content, set time limits and bedtimes across platforms like YouTube, Minecraft, Facebook, Netflix and Snapchat. Which reminds me of when my mum tragically pulled the plug from our Amstrad PC on a hot summer’s day just before we could crush the boss man on Kung Fu Master. I didn’t thank her then, but I definitely do now. 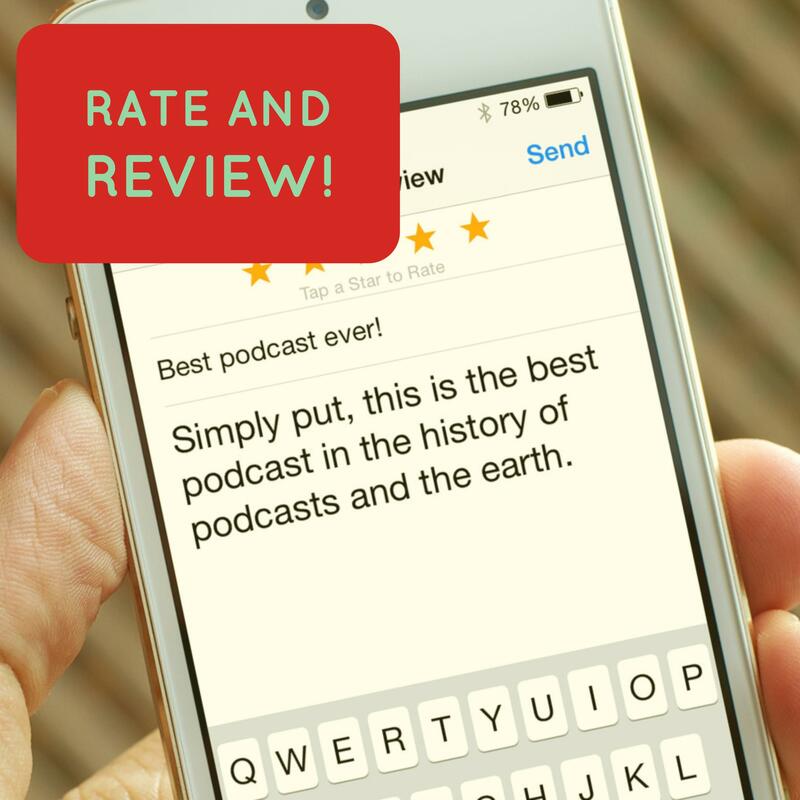 The best thing is the kind folks at Circle have sorted out special Free Shipping and a $10 OFF discount for you listeners if you go to meetcircle.com and enter the code EDTECH. The code will be live till the 31st March. Thank you Circle. 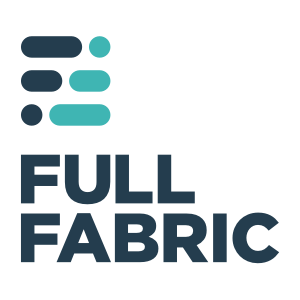 Next up, our friends at Full Fabric with a message to all the higher education listeners out there. 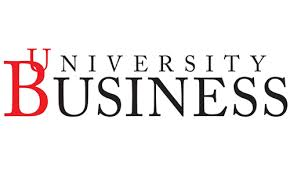 If you work in university admissions and you’re considering ways to streamline your marketing and on boarding processes check them out! Full Fabric is developed by a team who worked within a university and were frustrated by the experience of supporting students effectively. 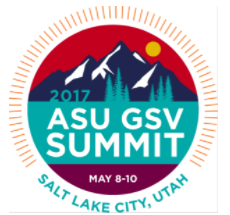 They realised any software solution needed to be customisable to help universities recruit, market to and admit students in one place. All data is hosted on the cloud, meaning it can be accessed anytime, anywhere and on a range of devices. 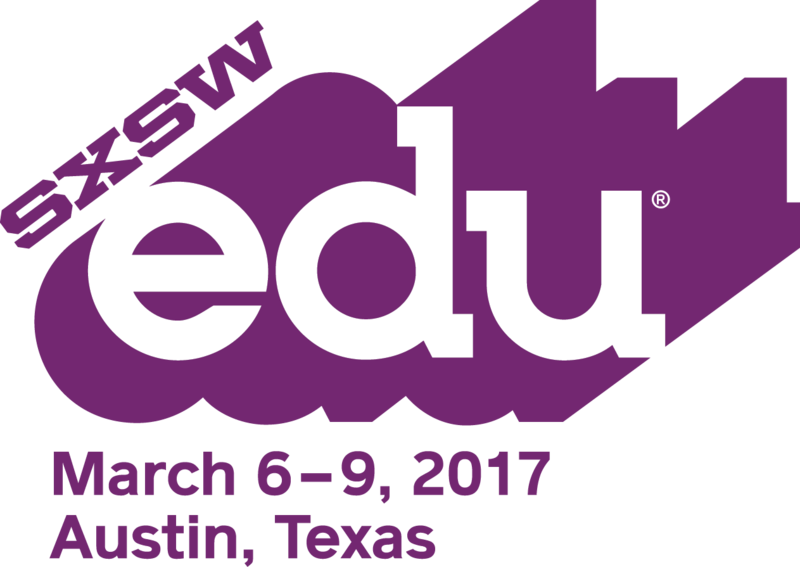 What can edtech and publishers offer one another? Can two distinct business cultures meet in the middle or not? 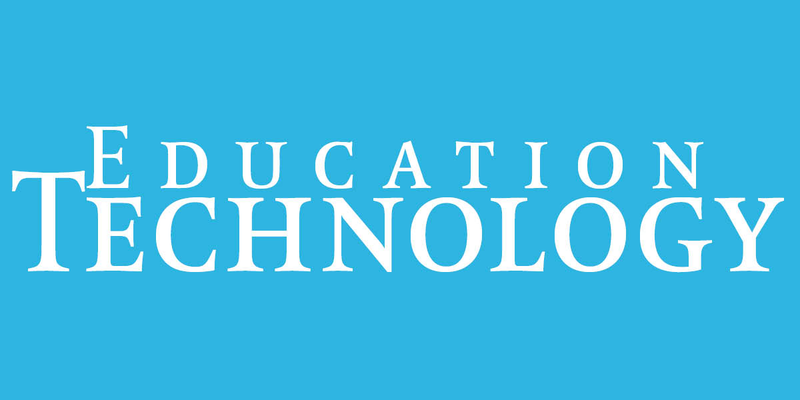 Is there a short term cost financially to publishers who are embracing edtech? What challenges do the financial squeezes in education and some difficult edtech business models present? 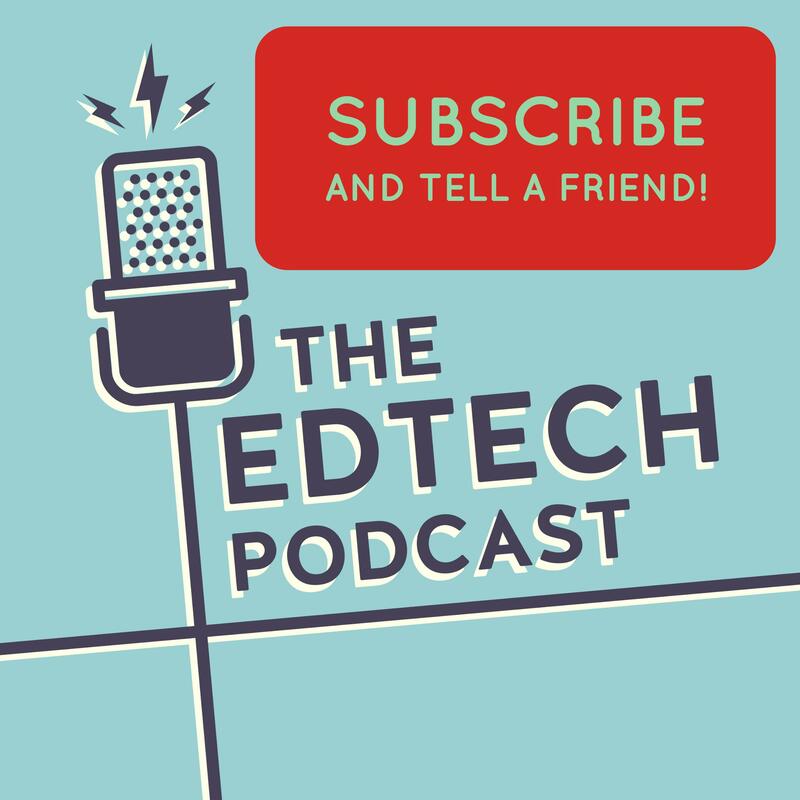 A big thank you to The Bookseller, Future Book and Edtech Exchange who worked on The Edtech for Publishers event together, and if you like this episode you might be tempted to also check out episode 37 on textbooks vs. technology. And why he thinks part of our latest obsession with coding is a red herring. Investing in early stage start ups is like a horse race. Only the horse race takes seven years and half of them you need to take out and shoot. Sometimes you make money but actually the better lesson is when you lose money. When I first started in education i didn't really care what it was or if it had any impact. If it made money that was all I really cared about. Jackaroo: a young man working on a sheep or cattle station to gain experience.